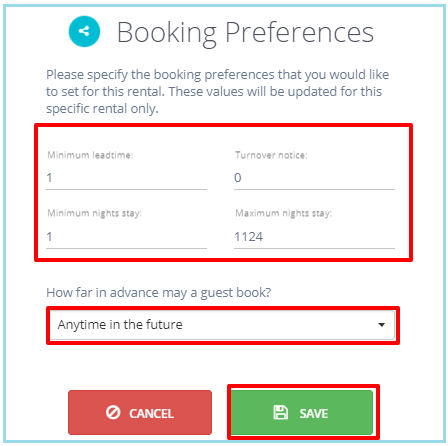 Navigate to Rentals and Rental settings. Then click on the green Add button to add your new rental to Tokeet. 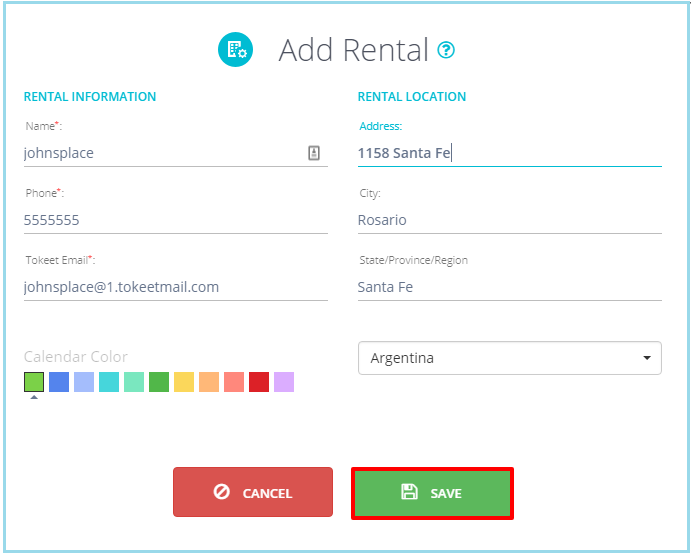 2. follow all the required steps to adding a rental and press save. 3. After you have created your rental, make sure you set your GPS location, Detail information (amenities, etc). ** keep in mind that you must have at least 5 amenities in your rental before you will be allowed to create a rental in airbnb. 4. You will also want to update and save info in your "rental instructions"
5. Another important factor that must be noted is that previously, your base rate was imported from Airbnb into tokeet. 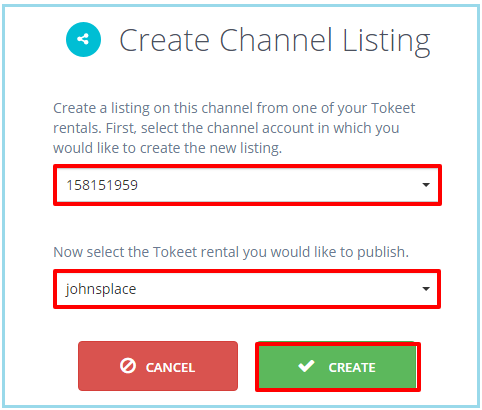 Now you must create the base in Tokeet to be pushed out to Airbnb. Make sure your rates are set up correctly and save them. 7. On the next page, look for the orange Actions button towards the top of the page. Click that and scroll down to 'Create a listing'. 11. 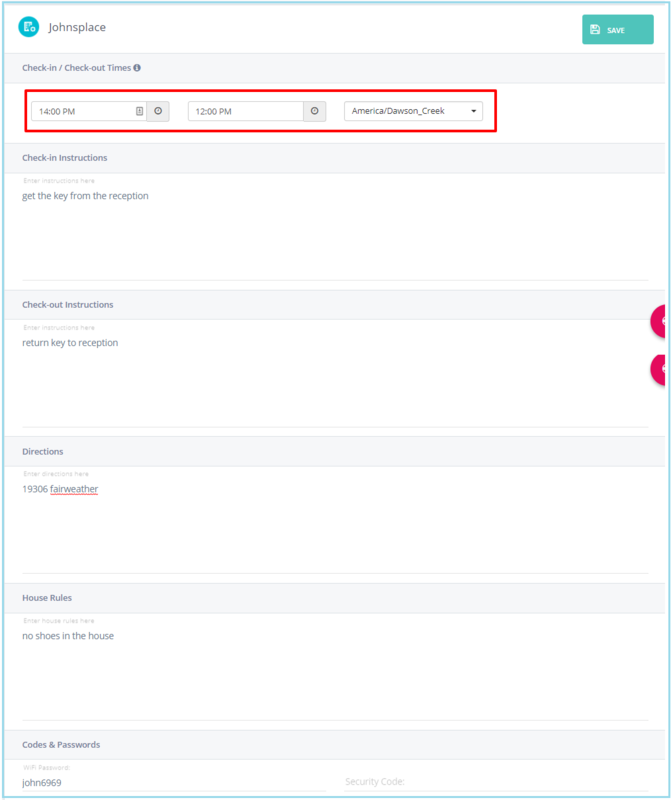 On the next page, look for the orange "Actions" button and scroll down to "Booking Preferences"
14. Next will be "Update Listing Details"
16. Select "Ready for Review"
17. 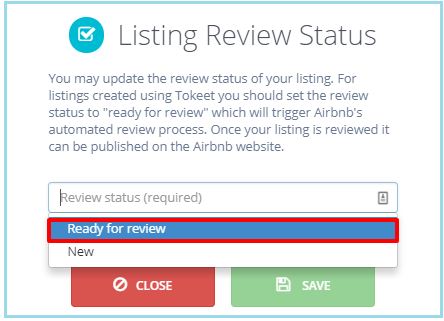 Go to your Airbnb and Refresh your page and you will notice that your newly created rental is there and listed. 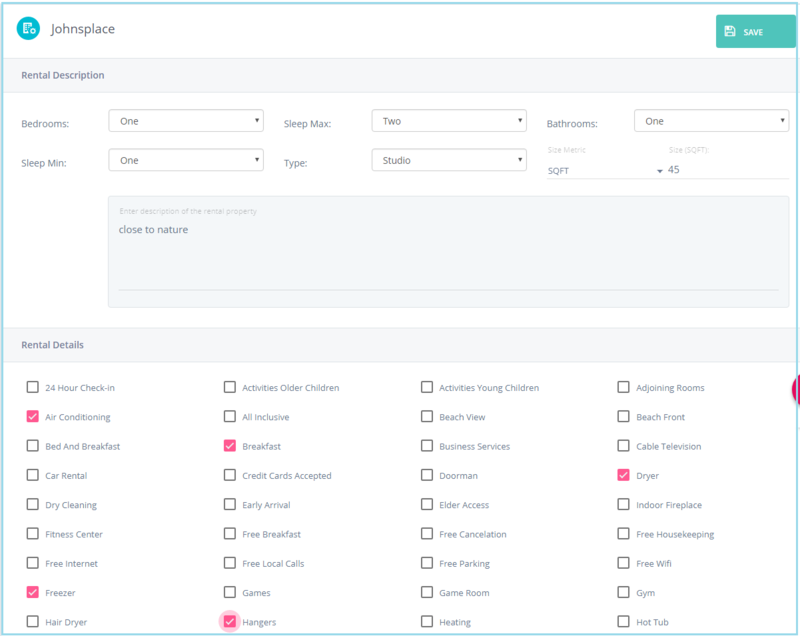 This process will be completed for each new rental that you create in Airbnb with this connection.